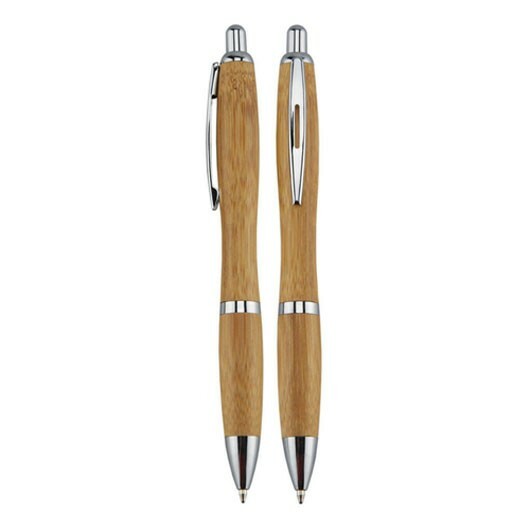 Our most popular style pen now available in a trendy bamboo look. 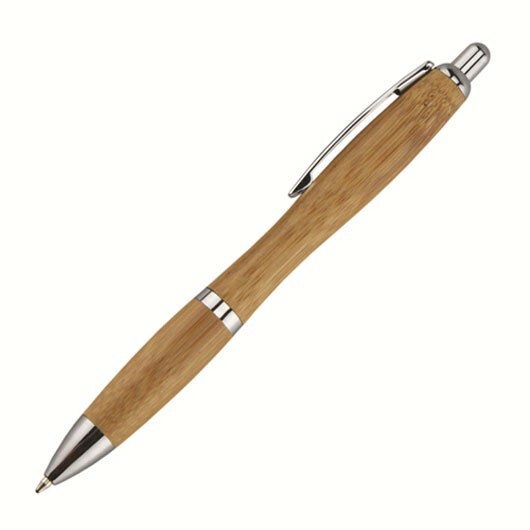 Reminicent to the popular parkville style these pens are an eco friendly choice that is guaranteed to get your logo noticed. They are biodegradable and feature high quality black German ink with a writing distance of 1400m. They also have a tungsten carbide ball for improved writing performance. A top giveaway item at your next event, trade show or conference that will stand out from the crowd.